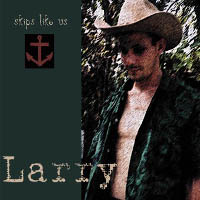 Here are the songs from Larry's CDEP Skips Like Us - For updated materiel go here If you like them, please buy the disc. written as a tribute to our favourite Warrior Princess and all hot tough chicks in leather. "A love song written in the total silence and solitude of frozen Northern Saskatchewan"
"You can't win a Stanley Cup without a hot goalie. 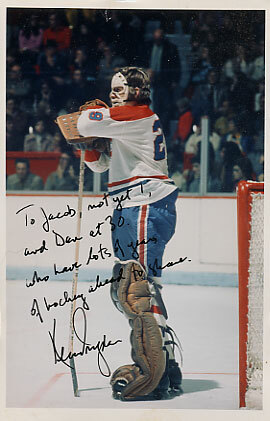 I mailed this song to a dozen NHL goalies, only the retired Habs phenom and Maple Leafs President, Ken Dryden replied." Not a single bone he hasn't broke. He can swing his stick like a lightning rod. With a quick right glove like the hand of God. "This song was written for our old dog Raina. 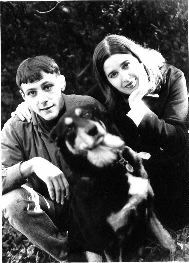 She died at 10 years old with a huge cancerous lump on her belly, a scant 3 months after giving birth to one puppy, our present dog Luther." "This song was commissioned by the Committee for Cascadian Independence as an anthem to rally around. 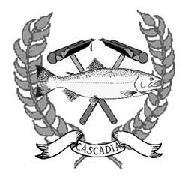 Cascadia runs from Alaska to Northern California along the west coast mountain range of the same name. 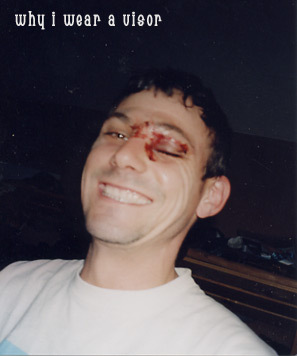 Another love song that came out of my one year sabattical to Northern Saskatchewan. It was first performed on the occasion of my wedding in 1996. The start of the bank-b-gone movement, written in response to the obscene profits of the late 90s and the rampant greed and lack of compassion of the five big Canadian banks. This song appears on the <Buy Nothing Day compilation.